» What is an Assistant? 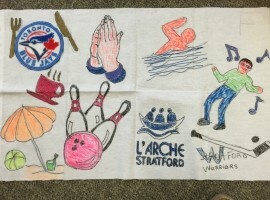 L’Arche Stratford welcomes men and women with intellectual disabilities and the assistants who live, work and learn with them. 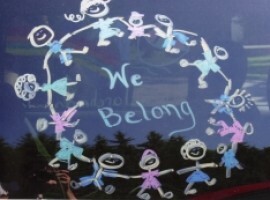 People are drawn to our community from all over the world seeking a different way of life and bringing with them a wide range of beliefs, backgrounds and qualifications. Inspired by a desire to make a difference with their lives, assistants who come discover a sense of purpose that is born out of the challenge of community life. 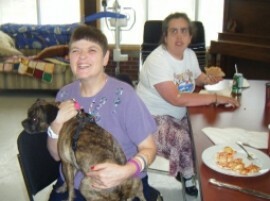 The orientation and training program for assistants fosters personal growth, competence and lasting friendships. In a world that often sees people with intellectual disabilities as less than whole, L’Arche celebrates their creativity, transparency and great capacity for joy as important gifts to be shared. 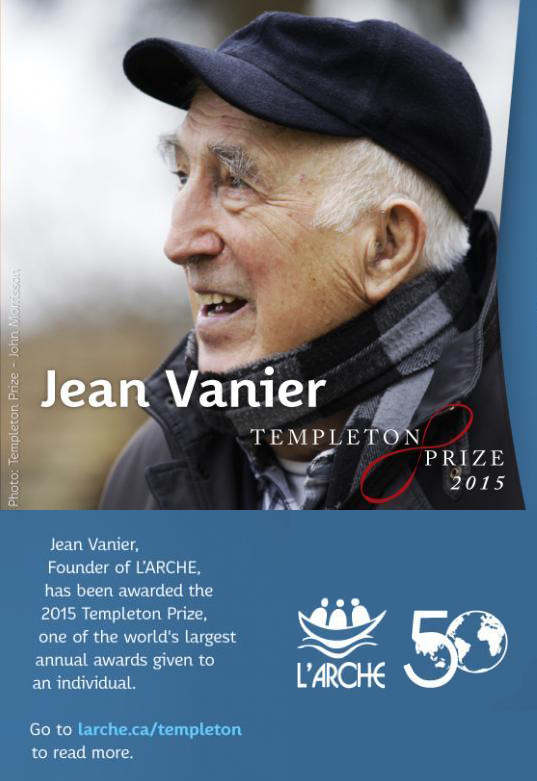 Started by Jean Vanier in France in 1964, L’Arche has become an international movement with over 130 communities throughout the world. 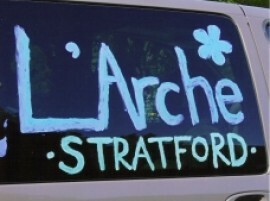 Founded in 1973 in Stratford, Ontario, L’Arche Stratford is one of the oldest L’Arche communities in North America. Many local friends participate in our community life as volunteers. 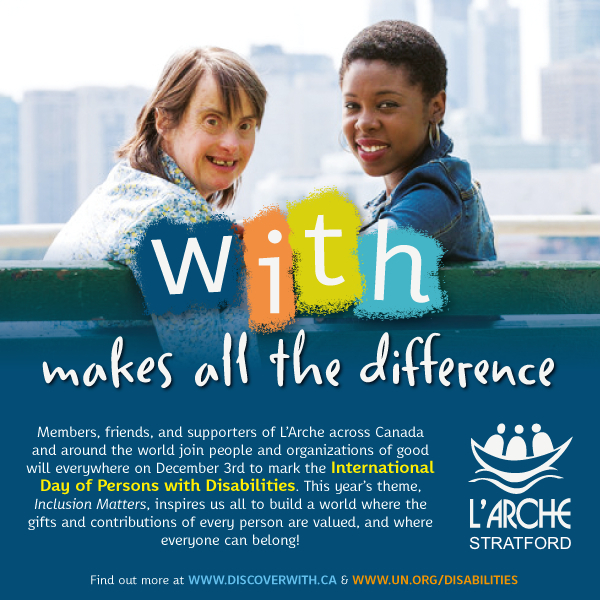 L’Arche Stratford is a dynamic example of how people of different intellectual capacity, social origin and culture can live and learn together.